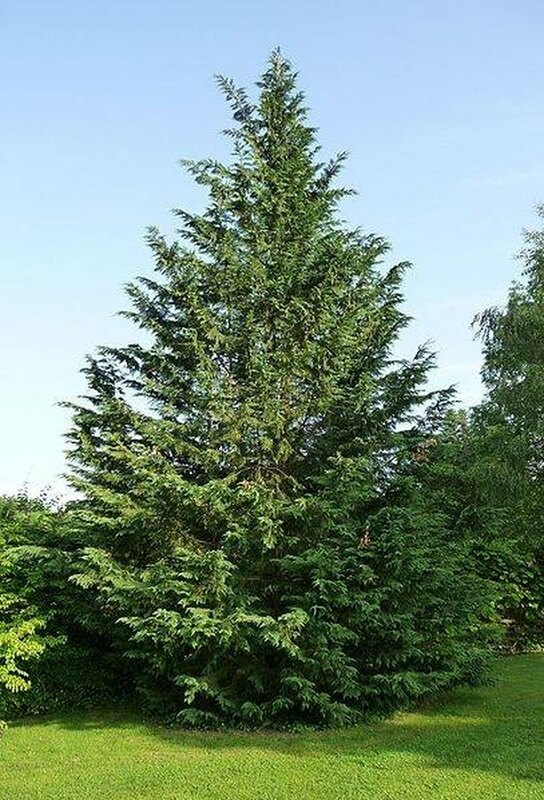 Leyland Cypress is a popular evergreen and one of the fastest growing evergreen trees around. Further speeding of its growth can be accomplished to some degree by enriching its soil, fertilizing with slow release and acidic fertilizers, ensuring good sun exposure and not making it struggle for water but not allowing it to have wet feet. In other words, it is a question of optimizing conditions for your Leyland Cypress to get the maximum growth from a tried and tested performer. Create optimal soil conditions for your Leyland Cypress by amending the soil with wet sphagnum moss for moisture retention and aged manure for organic nutrients. When planting, add these to the hole and fill soil. For amending soil around an already established Leyland, dig a trench a foot deep around the root ball and further out around the drip line; add amendments into the soil and water well. Fertilize with an acidic slow release fertilizer such as Holly Tone or any 14-7-7 formulation according to the directions on the package. Over-fertilizing won't make the cypress grow any faster and may in fact have a negative effect. Apply water after any fertilizer you use very well, both around the root ball and further out along the drip line of your cypress. Water your Leyland Cypress consistently so that is does not have to struggle for moisture. Leyland Cypress appreciates moist soil but never wet feet, so monitor the soil moisture carefully, keeping the soil moist a few inches down, never consistently wet. Clear a path for sunlight. Leyland Cypress thrives in full sun, so if there are other tree canopies blocking any of your Leyland's sunlight hours, consider pruning them back to allow maximum light to reach the evergreen.